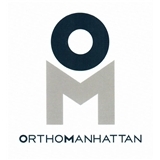 OrthoManhattan (New York) - Book Appointment Online! Dr Cohen is wonderful!! Fun and easy going, he still remains thoughtful and engaged.